Registering the Boat- Today is D Day !! 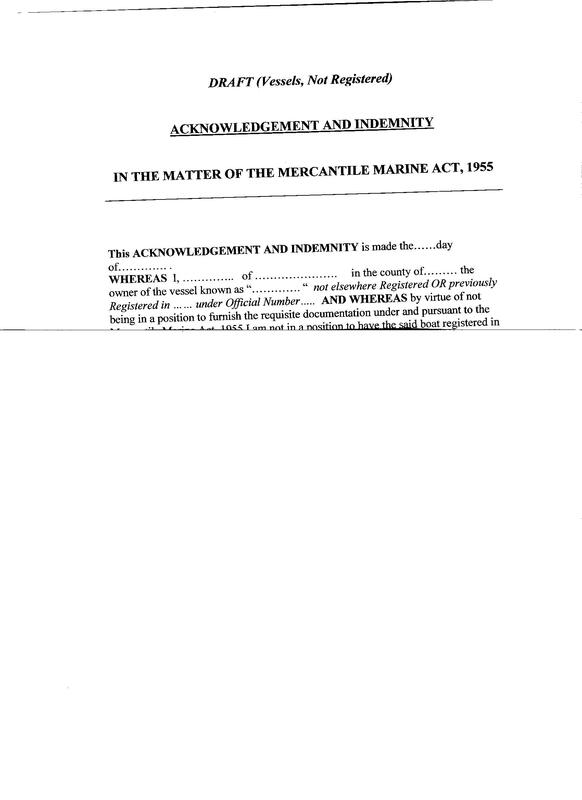 As told in blog on 4th February, the boat should be registered under the Mercantile Marine act of 1955. If we can achieve this we can register as a ship of the Irish State and it will make our passage through officialdom in Europe much easier. But unfortunately, we are missing one vital piece of paperwork to prove transfer of ownership back in 2001. Paperwork is Paperwork and unless we can find proof of transfer of ownership it will be very difficult to complete the registration process. Everybody has tried to help from the boat builder Scheepswerf de Steven b.v. in Holland to officials in the Department of Transport Tourism & Sport and the Register of Shipping. However, the boat is 18 years old and they are all just trying to do us a favour. With only 5 weeks to departure it’s getting very tight for time. The only hope of finding the missing transfer of ownership document is that the builder can find some paperwork in their old files. I have rang or emailed the builder in Holland four or five times over the last week and finally got talking to De Herr Venjee on Tuesday of this week. He was away at a boat show in Germany and said he did not realise how urgent it was. He had been very busy as this is the main boat selling season and that when he got back to the office on Thursday (yesterday) he would have a look in their files. So we should know today if they can find anything. I told Nuala to keep praying to Padre Pio. She says that you should only use him for important things like when someone is sick !! My reply was that God does not rank Miracles and that one Miracle is as important as the next. I will keep you all posted!!!!! 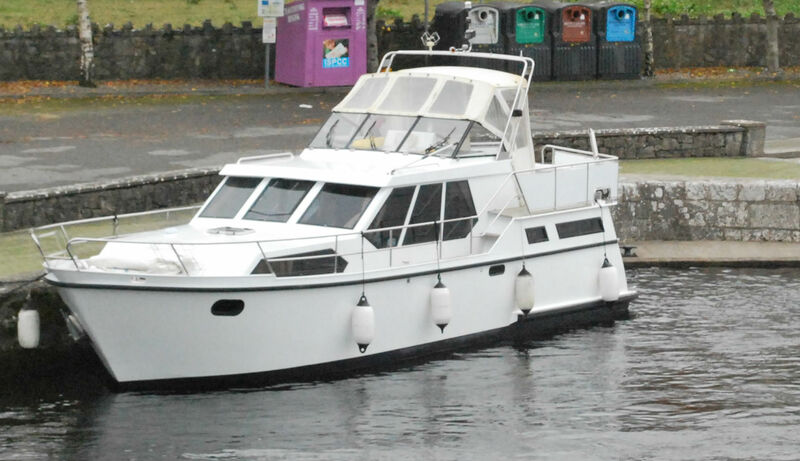 This entry was posted in C'est La Vie - The Boat and tagged paperwork. Bookmark the permalink.